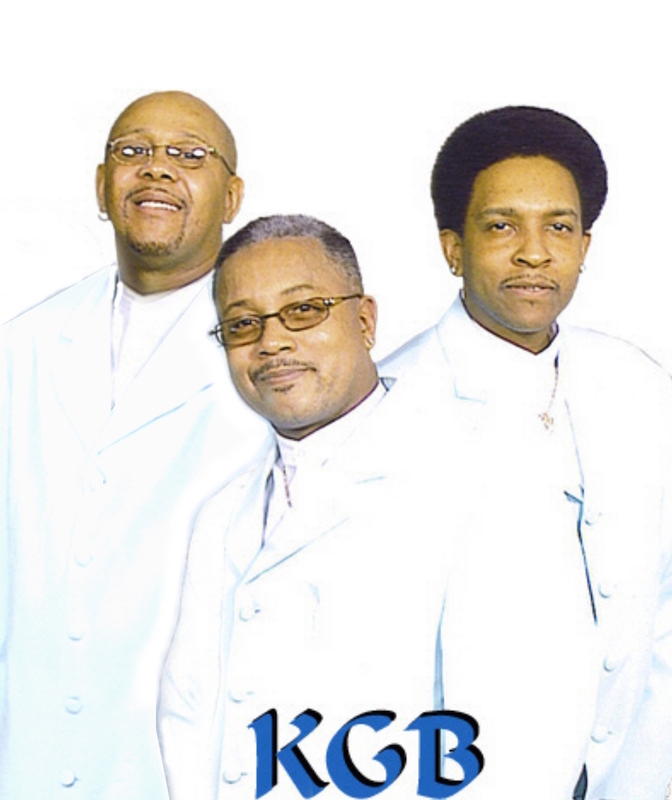 The Lowdown: “Motown is forever,” says Gerald Foster keyboardist for KGB, one of just a few Motown tribute bands working in metro Detroit. They’re frequent favorites at the MGM Grand Detroit Casino and also heated things up at the recent Motown Winter Blast downtown. The Lineup: Multi-instrumentalist and bandleader Foster plays live keyboards and triggers via laptop tracks he recorded and mixed to re-create Motown hits. Glenn McFarland is the baritone, Keith Dotson and Bruce Sims tenors. The Sound: The music is straight-up Motown with an electronic base.